We are partner/distributors for the largest correctional supplier in the country. We have been a proud partner of the Bob Barker Company for over a decade. If there is anything you need in your prison facility we can get it. We have competitive pricing and we can source items for not only your Housing Units but also your Plant Operations, Business Services, Kitchen and Warehouse. We sell everything from toothpicks to forklifts. 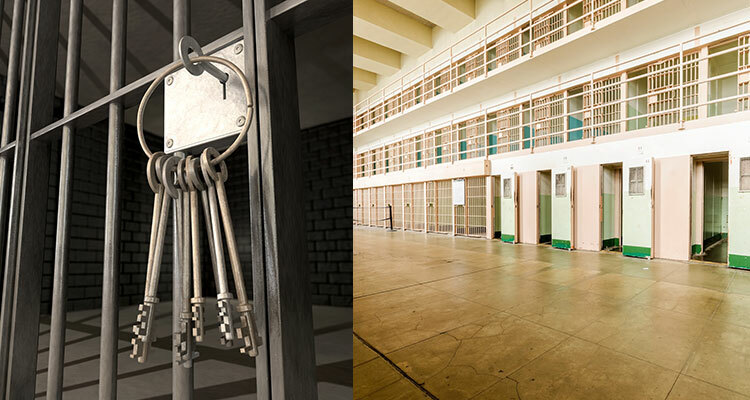 We have a complete line of Prison Safe items and can get correctional packages whenever offered by a manufacturer. Look no further for those items you need. We can give you a quote on anything or we will be able to tell you why we can’t. All of your opportunities are welcome.